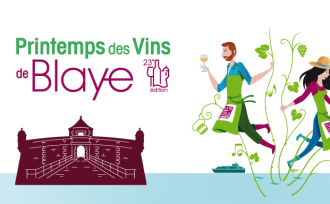 Home > News > BLAYE CÔTES DE BORDEAUX FESTIBALADES EVENINGS, LET’S GO! 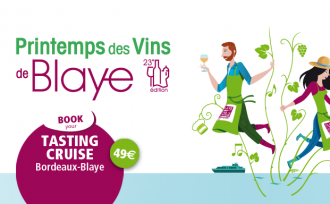 In the Blaye Côtes de Bordeaux vineyards, Festibalades evenings are run every Thursday throughout July and August. 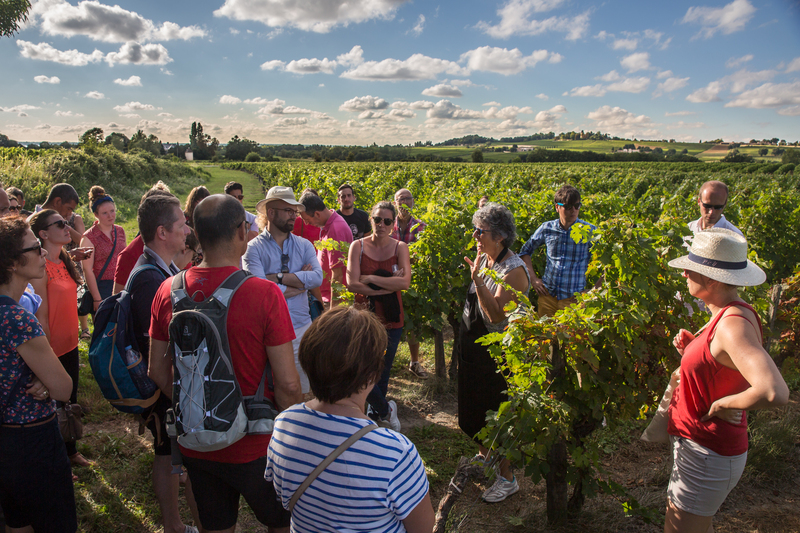 The idea is simple: you are hosted by one of our Blaye Côtes de Bordeaux winegrowers who reveal all their secrets whilst walking in their vineyard, followed by a guided tour of their winery and a companionable evening meal together! 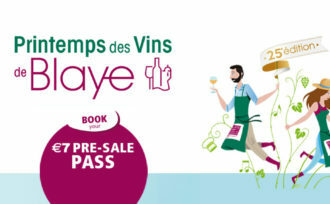 Come and explore the wines and local cuisine from the Blaye Côtes de Bordeaux appellation, with your family or friends. 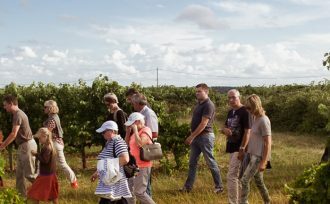 On your guided stroll through the heart of the winegrower’s vineyard, you will learn to recognise different grape varieties and find out about wine growing techniques. 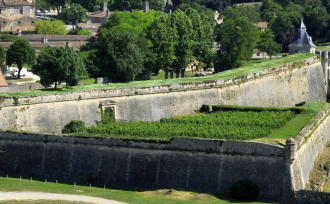 You can enjoy the charm of the region’s landscapes, guided by a naturalist guide from the regional ornithological park “Terre d’Oiseaux”. 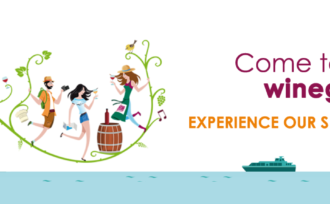 Vineyard flora and fauna will have no more secrets from you! 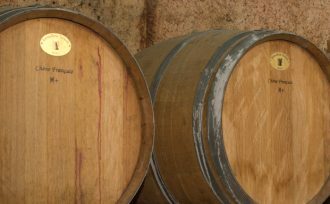 On your return to the château, you are invited to a private Blaye Côtes de Bordeaux wine tasting in the intimacy of the winegrower’s winery. 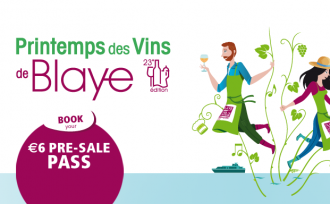 You then join your host for a glass of aperitif wine, an opportunity to uncover the flexibility and fruitiness of the appellation’s wines. Finally, you savour the local gastronomy at a winegrower’s dinner served alfresco, on the premises. 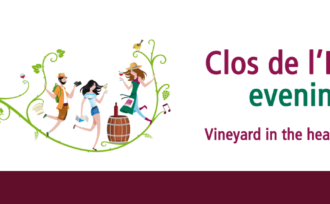 On the menu, regional products selected by the winegrower, and musical entertainment. 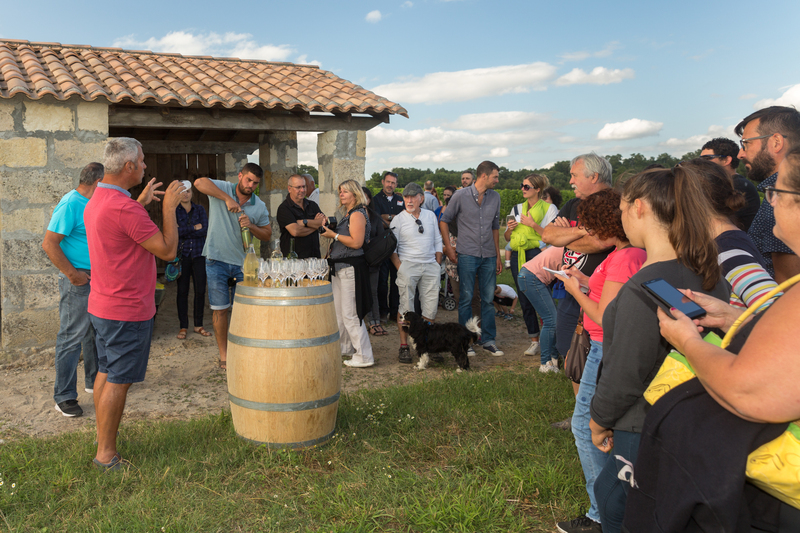 A festive experience to share with the other Festibaladeurs and the winegrower. 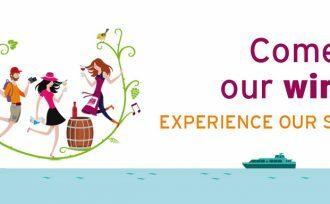 Book your Festibalade by clicking here.